Frodo Baggins, a small hobbit who lives a simple life and doesn't go on any adventures. Until his uncle's 111th birthday party and he inherits a small ring which will change the course of his life and the course of the future. Frodo is stabbed and almost dies on his journey to Rivendell, but he decides to take the ring. He wants to destroy it. I love the dedication in Frodo's character. He has this awful, craptastic journey ahead of him and with his best friend Sam; Frodo does it. Do you ever wish you could have the dedication of Frodo to finish what you started? A so-so day of writing. Hey, it was a Friday night - I went out with my best friend. We enjoyed some delicious BBQ boneless chicken wings, strawberry long island ice teas, and each others company. (Also we found a few last clearance chocolate eggs from Easter.) It was definitely necessary. :) I only wrote 345 words. Yikes! Hopefully I can get more done this weekend! I hope to hit 15k by Sunday night! As a side note, how do you all keep up with commenting? I'm swimming in word counts and blog posts to read! If I don't get to you, I'm sorry! I will do my best to visit your blog and posts. Doing Camp NaNo and the A-Z Challenge at the same time is harder than I imagined. I will do my best to get to you! Also, Laura Josephsen's incredible book - Rising Book 1: Resistance is on sale for $0.99 for a limited time! If you enjoy beautiful writing, fantasy, and a captivating story - you definitely should buy it! The second one (and conclusion) just came out! I have to find some time to read it! Seriously, one of the best books I've read in a long time. :) I highly recommend it! You'll want to share it with everyone you meet! I have no idea. Why do I put off the inevitable to play on the computer doing the A to Z program? I'll tell you, because I loosen up and then I'm ready to work on my novel. Sometimes, I'm too tired to type anymore, but then other days it works really well. I can so relate. I think most writers have more in common than they realize. We need to start a group for Writers Anonymous. Like what the heck is wrong with this picture? We need to be encouraged to quick procrastinating. Who has time to add another meeting or minute to our day. We just need to plant our butts in our seats, and write our little hearts out. Loved your post. Lots of Luck Writing! quit procrastinating is what I meant. Baggins was good for Lord of the Rings. I could do with a hug but I guess I'm too growed up for that stuff. I'm embarrassed to say this, but I've never read any of the Lord of the Ring books *hides in corner*. But I promise I'll rectify this! I too wish I had the determination to stick things out. I'm definitely a quitter unless I truly love something. Then I'll stick it out through thick and thin! "If Frodo can take the Ring to Mordor..." I like that a lot! It's been tough keeping up, but what I do is try to hit 10-20 of those who comment on my blog or who are 'regulars'...then visit between 5-10 new blogs, from the list, a day. I also try to reply to everyone who visits so, yeah, it's been kind of hectic. Yeah, Frodo is a great inspiration. That need to write is like a ring burning a hole in our pockets though I hope we don't end up throwing our work in the fire! Try not to sweat it too much. You're ahead of schedule on your word count goal which is great. Have times for the Challenge and times for writing if that's possible. And enjoy it! 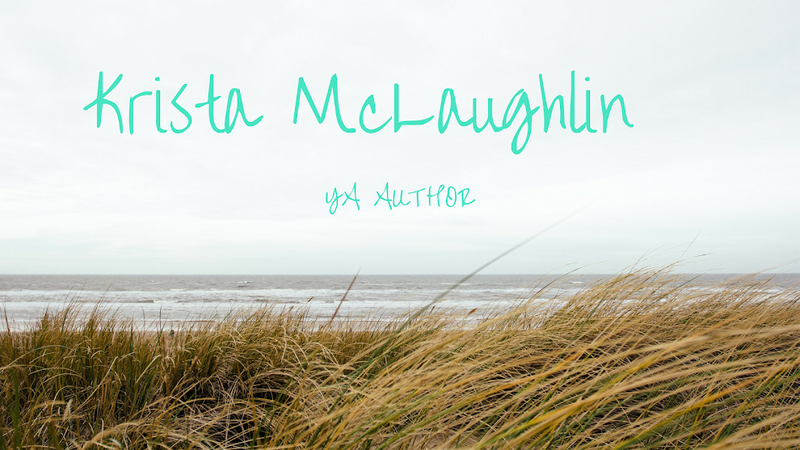 Hello Krista, I am here from the A-Z challenge. I am enjoying your picks for the letters. So I guess that makes me a nerd too. One reason Frodo was able to finish is because he had a great support system around him. Maybe being part of a writer's anonymous group would be a great idea. I find commenting a hard thing to follow through on too. I don't want to just parrot something, I want my comment to be thoughtful. I put too much pressure on myself. So I decided that I would leave 3-5 comments daily and be happy with even a "parroting" comment. My word for the day is finish, so we're on the same wave length here. Just do the best you can on commenting, few people will manage to visit everyone. Frodo and Sam. Such a great friendship and part of what makes The Lord of the Rings such an epic and fantastic tale. Much as I love Frodo (and I do), I don't think he would have gone nearly as far without Sam to encourage him when things got bad. I can be a bit of a procrastinator and tend to get distracted by "shiny new ideas." Fun, but it makes it difficult to finish all of what I'd like to finish. Good luck on reaching 15K! You are crazy to do both, but good for you. I love Frodo. He is one of my favorite characters in movies. I am about to start reading LOTR and hope his comes across in print the same. Great challenge theme. Again, I love your graphics! And you can do it. I have faith that you can finish your books. :) Thanks for sharing the book. Keep going!